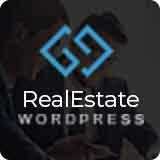 Do you need an exceptional WordPress template for your real estate website or client? 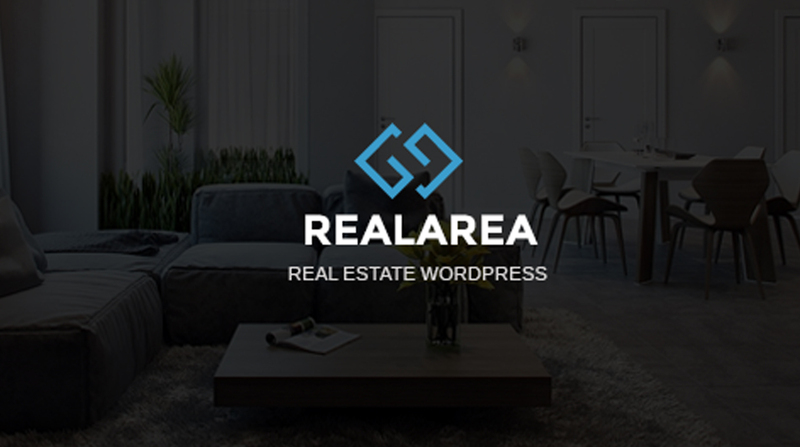 RealArea is a premium WordPress template built specifically for real estate agents, brokers, agencies, organizations, and so on. RealArea has a well-developed property management system (MLS) for keeping track in real time of rental and for-sale properties. 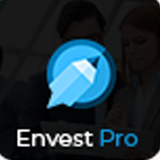 We developed the most advanced property search system in this WordPress template. Search includes location, number of bathrooms and bedrooms, property type (rent vs. sale), price range, size range, and many more. In addition, this WordPress template allows you to build an unlimited number of unique pages using the most advanced page builder. 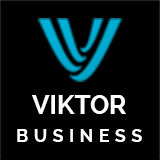 Our 17+ pre-designed home pages are provided to offer an easy start in building your real estate website. Our advanced custom option permits you to create an unlimited number of fields and sections that are suitable for your real estate organization. Last but not least, RealArea comes with many of the useful WordPress features related to Real Estate such as MLS, blog, commerce, scheduling, etc. Anyone can acquire information about those distinct features through the live demo.